A virgin who lived with St. Redempta as a hermitess near the church of Mary Major, Rome. 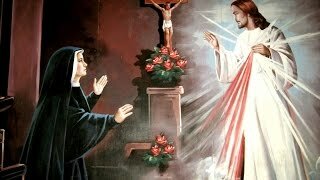 Redempta had been trained as a nun by St. Herundo in Palestine. They formed a small community in Rome, and they earned the praise of Pope St. Gregory I the Great. Romula was paralyzed for the last years of her life.